I just wanted to shout out a quick “thanks” to the thousands of Kindle fans that have used the Kindle Tools website to find the PIDs for their Kindle devices. I’m aware that the site doesn’t fully support all models and variations of Kindle hardware devices and software applications, but I am supporting the site and hope to do so one day. The public-facing portion of the site is super easy to use and I never expected it to generate the traffic that it does, especially considering it’s a “one-time use” kind of tool. It’s very encourage to periodically receive a package in the mail gifted by a grateful Kindle Tools user off my wishlist. I generally don’t reply but do get these tokens of apprecation and your support is VERY much appreciated. 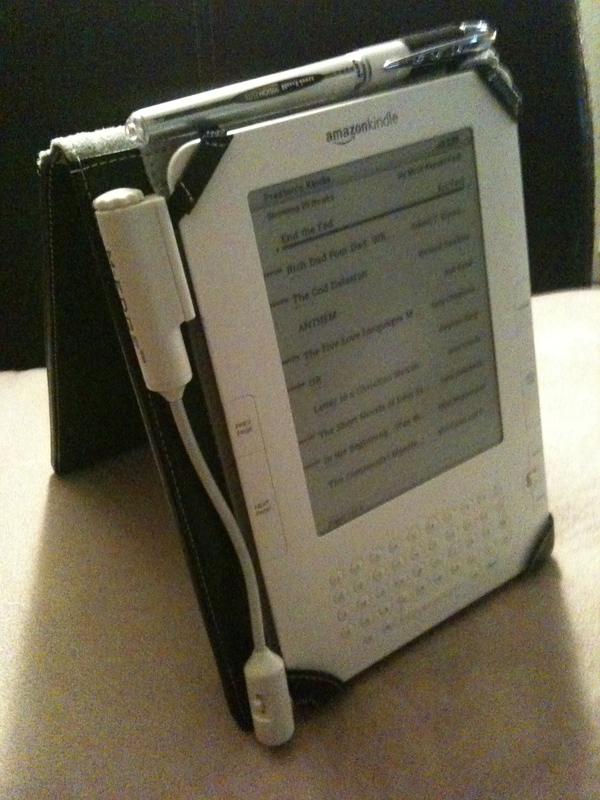 Let’s all continue to support the Kindle community and Amazon.com, while simultaneously insisting on open standards, free data interchange, and the non-proprietary future of our data in the ebook domain. The last thing we want is non-interoperable ebooks, so make your voice heard! Posted on 2010.09.24 Categories computer, personalTags amazon, ebook, kindle, open, standards, thanks, tools, website9 Comments on Thanks, KindleTools Users!